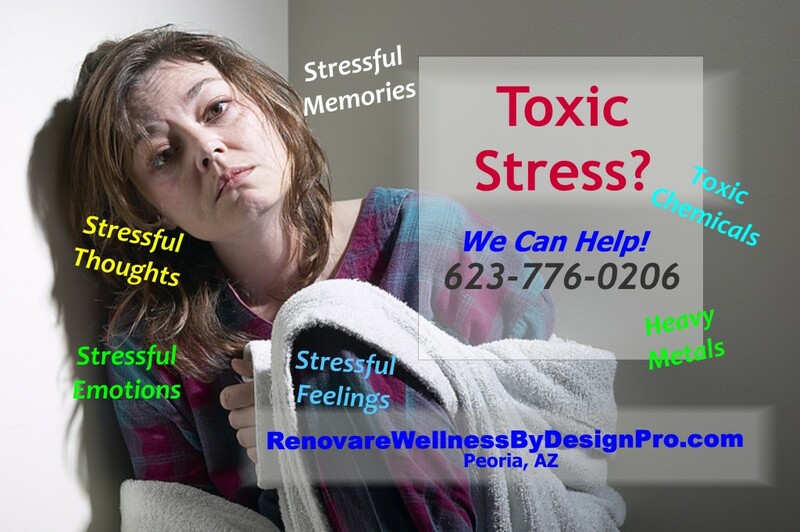 It is estimated that over 80% of Doctor visits are related to excessive or toxic stress. Stress is one of the top health-related search words on the Internet. We all deal with it – often not well, sometimes overwhelmed. Why is this important? Anxiety, depression, and brain damage – your brain actually shrinks when exposed to sustained toxic stress. Don’t let stress affect your health anymore—talk to your doctor about ways to combat stress to keep you happy and healthy. Call us today at(623) 776-0206. 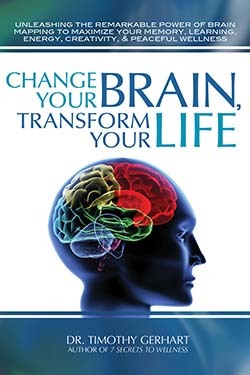 Eat to energize your brain so that it works well. Your brain is made of 70% fat so getting enough healthy fats like Olive Oil, Fish Oils, Avocados, Nut butters, Upgraded MCT Oil, and Ghee is essential. Foods that fight stress include blueberries, salmon and almonds.